The excitement that surrounds a decision to install hardwood flooring in your home is hard to explain. It’s a decision not only to install a beautiful floor covering that is durable and all natural, but it’s an investment in your future as well. With a lifespan that rivals anything else on the market, it’s likely to be the last floor covering you’ll ever need. Keep reading to find out about even more benefits and then visit our digital showroom to see the brands, colors, and styles we carry. At Prattville Carpet Inc., our desire is to put our combined 75 years of flooring experience to work for your benefit. We strive to make sure every customer feels as if they are our only customer, from picking the perfect product all the way through to the final installation. To get your own process started today, come visit us at our Prattville, AL showroom. From there, we already serve the areas of Prattville, Montgomery, Millbrook, Wetumpka, and Pike Road, and we’re excited to serve you too. 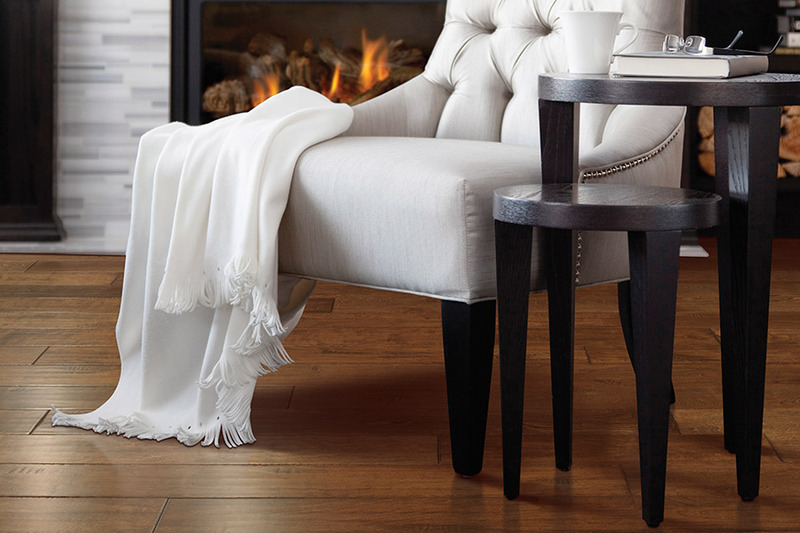 Nothing says “elegance” like hardwood floors, especially when deep, warm stain colors are utilized. 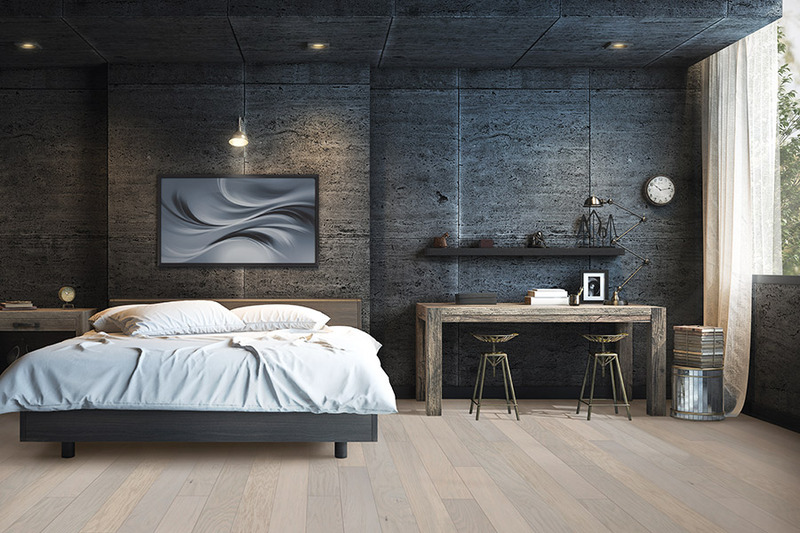 Regardless of your existing decor, these floors tend to meld right in seamlessly, bringing even more beauty to your home. Furthermore, it’s a functional elegance, that performs as well as it looks. Contrary to popular lines of thought, these floors are much easier to clean than you might expect. Your flooring specialist can explain all the details and even offer our professional floor cleaning services. We can also tell you exactly what to do in case of a stain “emergency” to keep your floors looking great for years to come. One of the things that truly makes this product unique is the fact that it’s actually a type of long term investment. The lifespan it offers, which could easily surpass 100 years, means you’ll save money over time. Instead of replacing your floors, you will only need to refinish them. With luck, you’ll one day be able to pass your home along to a child or grandchild, turning your floors into an heirloom. 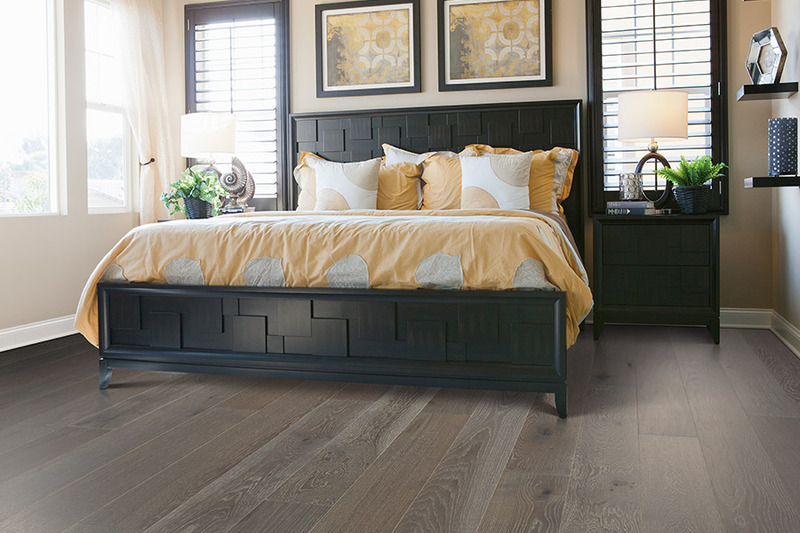 Even in the event that you decide to sell your home, hardwood flooring will even bring a greater return on your investment. A prospective home buyer is almost always willing to pay more for these floors, especially if they have been properly maintained. You see, wood floors have never gone out of style, and we expect they never will. Do you need finished or unfinished hardwood flooring? Not that long ago, unfinished hardwood flooring was in vogue, but that is not true any longer. With unfinished hardwood flooring, installers would put down the floor and then go through the process of staining and polishing the boards. Today, consumers can skip the finishing process if they wish, but not everyone wants to. So, how do you choose from finished or unfinished hardwood flooring? 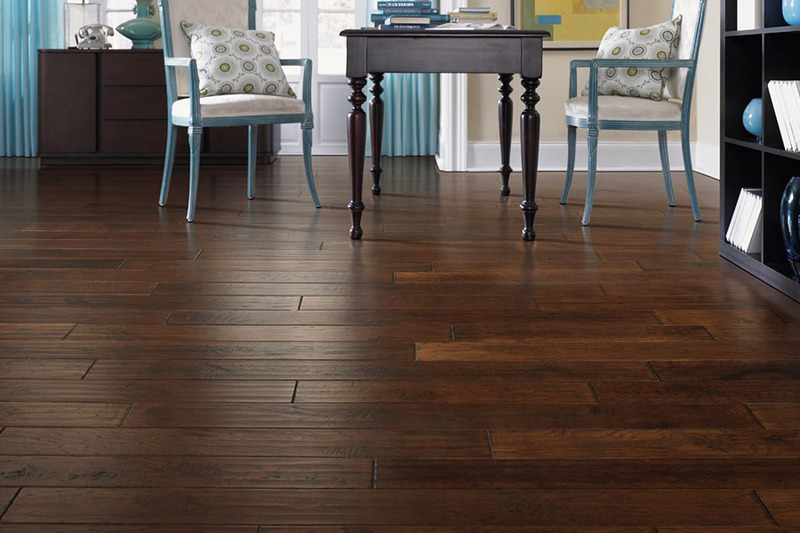 Here are some tips from Prattville Flooring Inc. Unfinished hardwood flooring consists of quality milled hardwood planking that does not have any staining or coloring added to it at all. It is the bare, natural wood, sanded and smooth, but without any stain or varnish added to its surface. 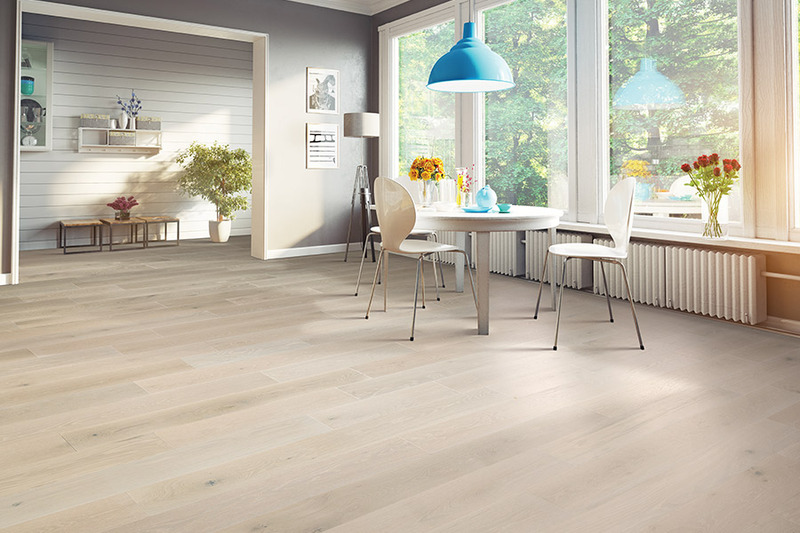 Generally, consumers will not want to leave the flooring in this unfinished state and will hire professionals to stain, sand, and seal the bare wood to give it a finished look. 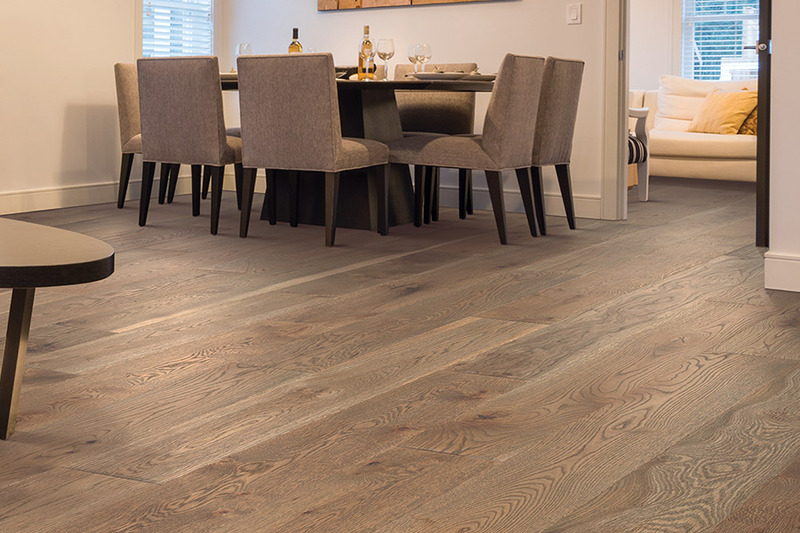 The main reason consumers choose unfinished hardwood flooring is that it gives them the ability to stain the flooring to their exact coloring desires. Custom pigments can be used to create truly unique color tones that may not be available in finished hardwood products. Consumers should understand that turning an unfinished hardwood floor into a finished hardwood floor requires much work and skill. Generally, several applications of the stain and varnish will be needed, with careful sanding of the floor in-between. The entire process can take a few days, depending on how fast the stain dries. Finished hardwood flooring is installed just as it comes from the manufacturer. The finish is applied at the factory under carefully monitored processes. 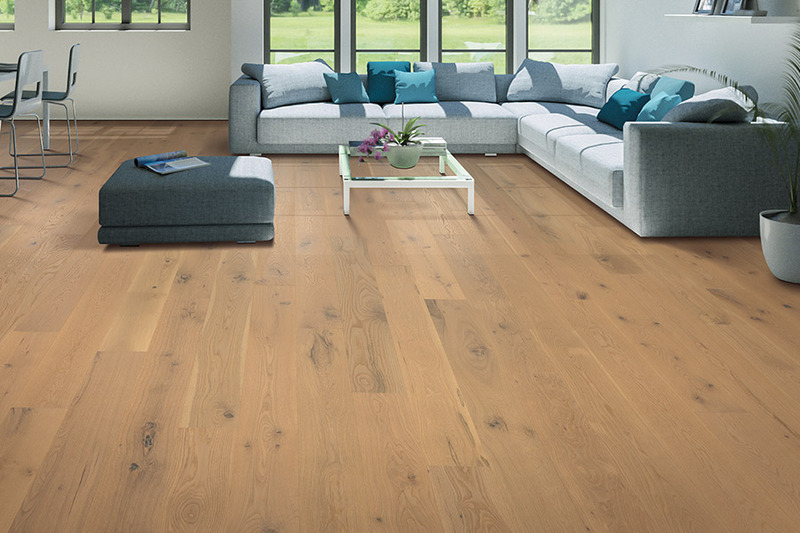 Finished hardwood flooring is the most popular type of hardwood flooring in America, and the quality of products from name-brand manufacturers is very high. 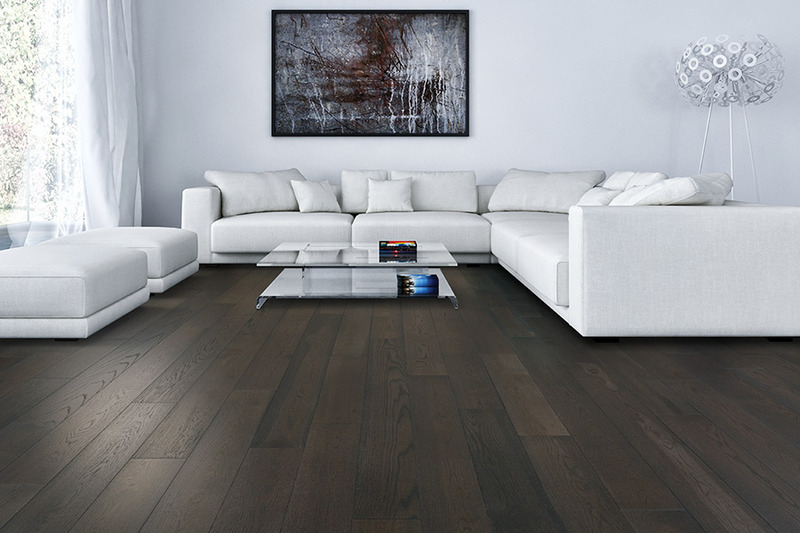 Finished hardwood flooring comes in a huge variety of color tones, species, and length and width dimensions. Because the finish is already applied, consumers save money, and they know exactly what they are getting at the time of purchase. Finished hardwood is very durable and easy to maintain, not necessarily true with unfinished hardwood which requires periodic re-staining. If you are interested in learning more about hardwood flooring, call or visit with us at Prattville Flooring Inc. We are happy to answer any questions you may have.